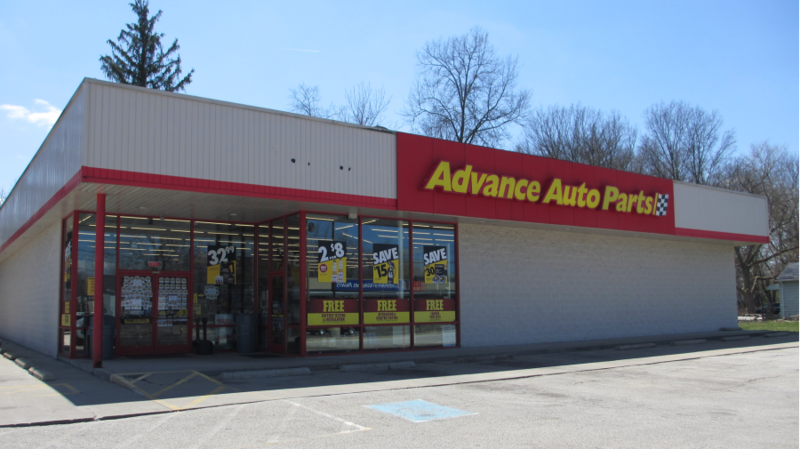 For sale is the 100% fee-simple interest in the freestanding NN-leased Advance Auto Parts (NYSE: AAP) in Ravenna, Ohio. The lease is corporately guaranteed by Advance Stores Company, Incorporated, an investment grade corporation (S&P: BBB-, stable outlook). Recently, Advance Auto added 7.5 additional years of term to their lease giving them a solid 10 years of guaranteed lease term remaining, showing their dedication to the market. Advance Auto Parts is now the largest automotive aftermarket provider of parts and accessories in North America, with coast-to-coast coverage of about 5,300 company-operated stores.